$8924 Contact us to order. 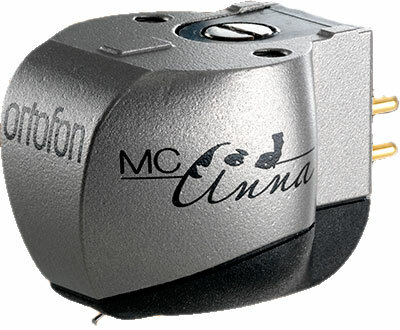 The MC Anna (2012) is a state of the art moving coil cartridge providing the absolute highest performance. Intense focus is paid to an ideal balance of precision and musicality with a fine attention to both micro and macro dynamics. 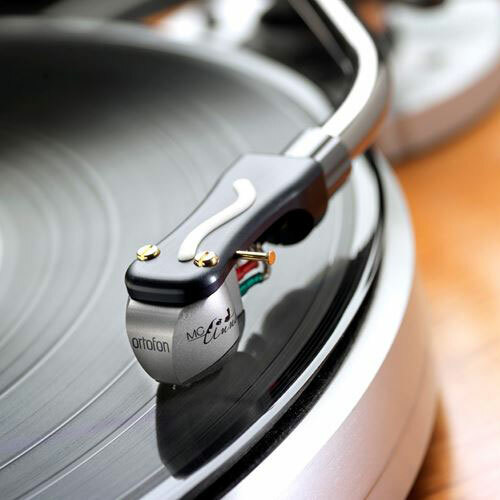 This cartridge is dedicated to the opera singer Anna Netrebko.